L I D A Y S.
Heat is the essence of many things in life. 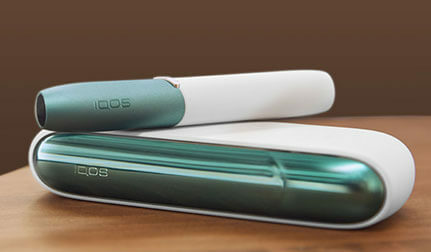 At Philip Morris International, we were inspired by the power of heat to develop a better alternative to smoking and, thus, IQOS was born. 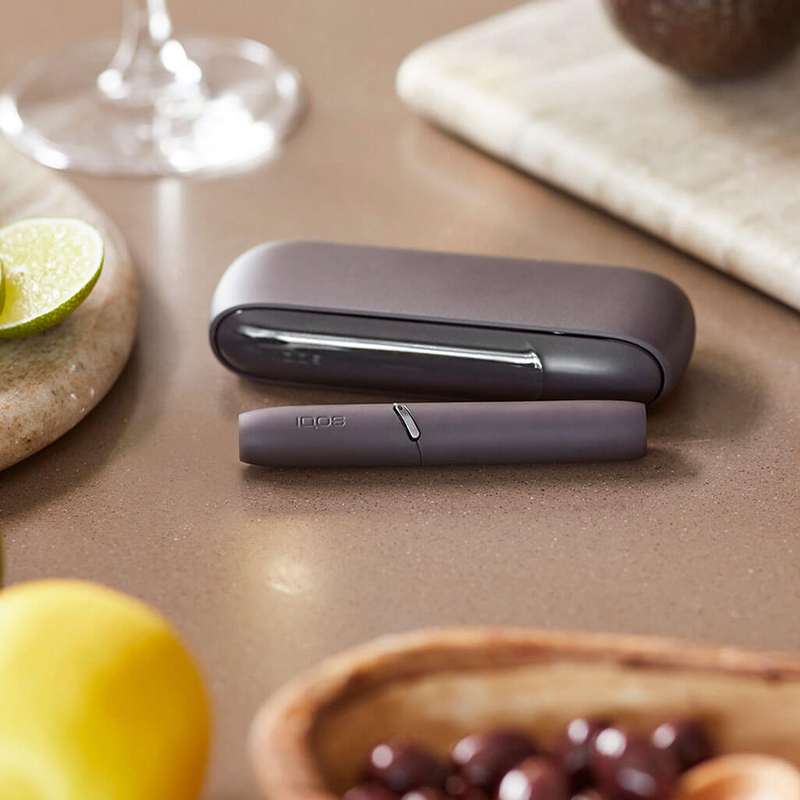 Backed by science and our exceptional HeatControl™ Technology, IQOS heats tobacco rather than burning it, giving you the satisfaction of the true tobacco taste with benefits that traditional smoking just can’t deliver: no ash, no smoke and less lingering smell. 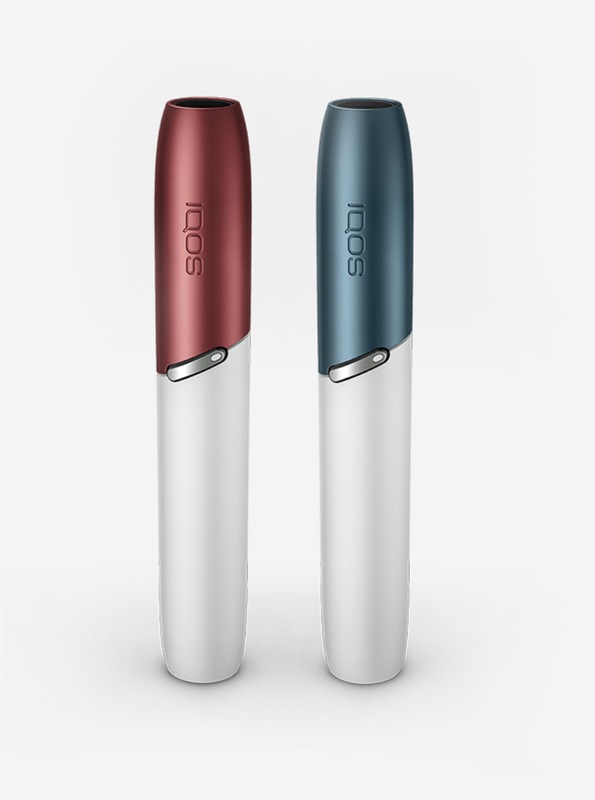 Our best IQOS ever has arrived: IQOS 3, with its new compact and ergonomic design. 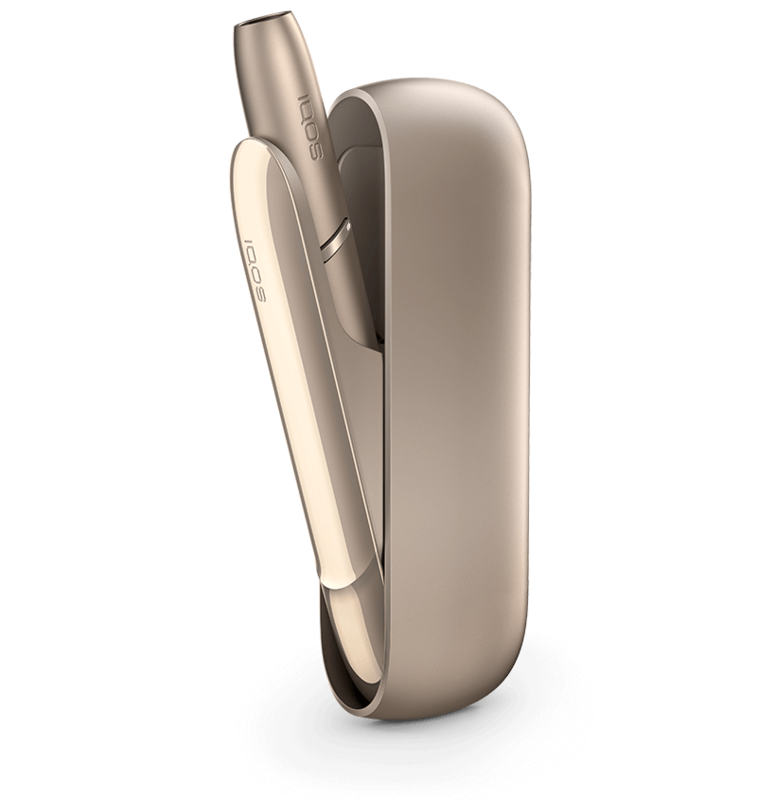 Take a moment to learn about our new IQOS ProtectPlus™ System, redefined protection and reliability for your IQOS. 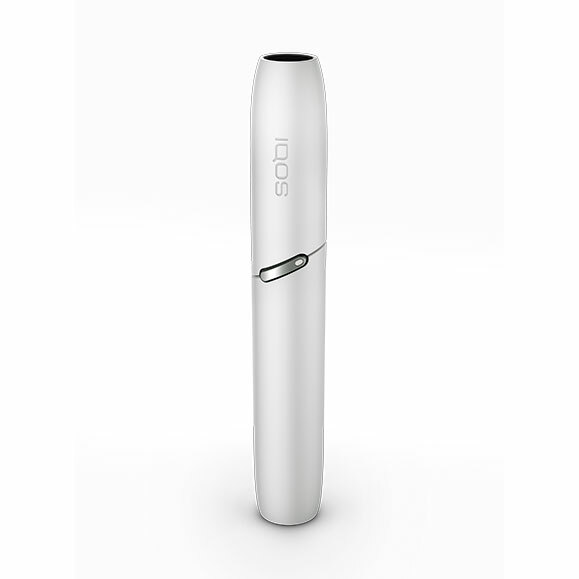 With IQOS 3 MULTI the wait is over. 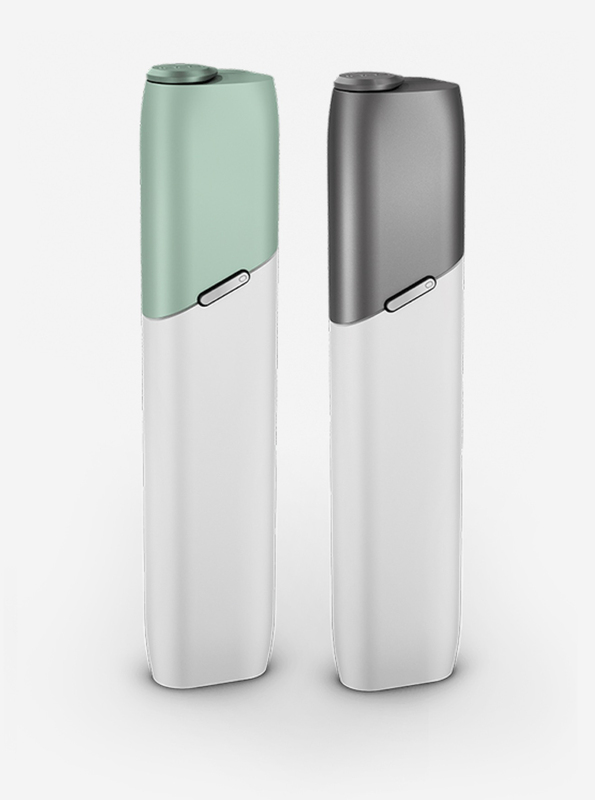 Allowing for 10 back-to-back experiences without needing to charge; it’s as easy as it gets. There’s no shortage of reasons to love your IQOS. 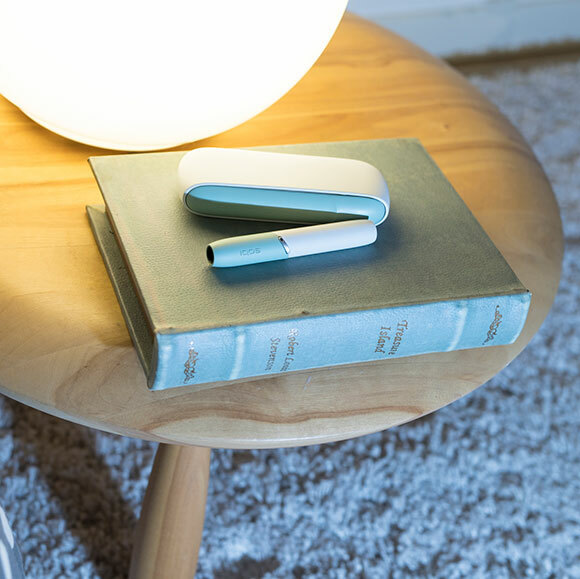 IQOS has real tobacco, free from fire, ash and smoke and less lingering smell. 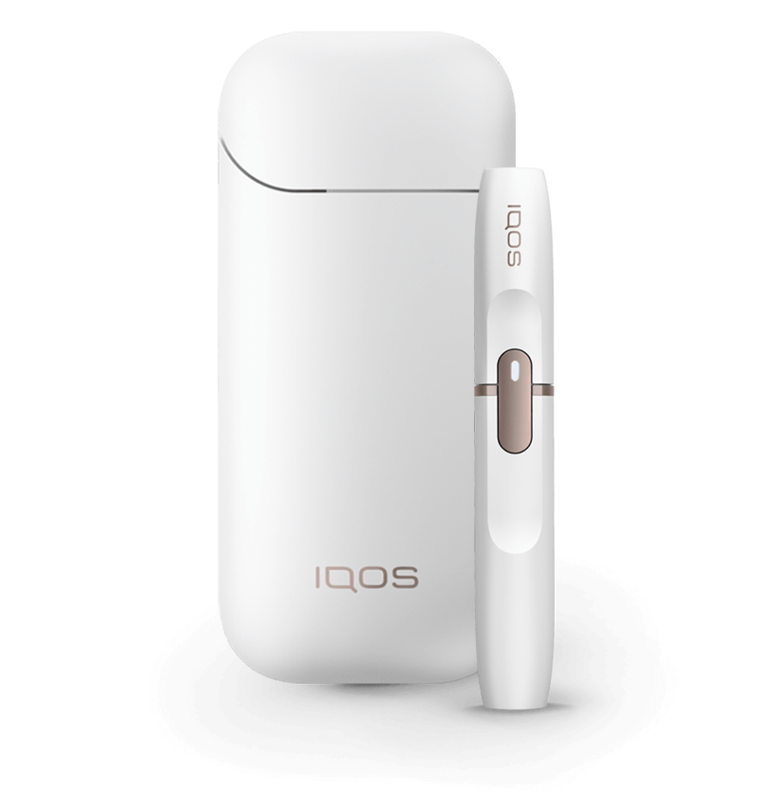 For these reasons IQOS is a better alternative to smoking cigarettes. Tougher, faster, better. 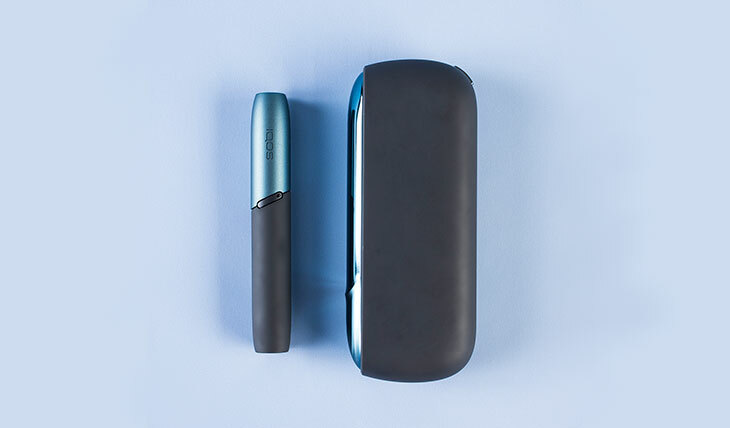 Contemporary design, improved functionality, wide range of customization options… quite literally our best IQOS ever. .
Classic, intuitive and user-friendly, at the most affordable price, this device is perfect for all your tobacco experience. 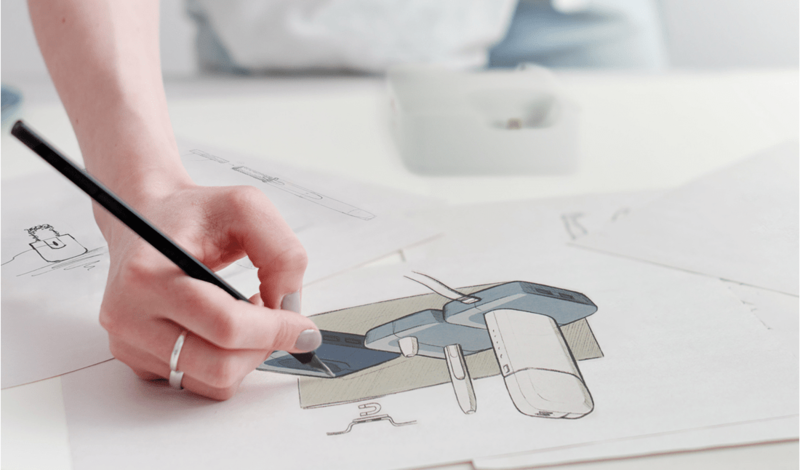 Behind each IQOS device are years of scientific research and technological expertise. It was our dream and our team of scientists’ ingenuity that enabled us to develop HeatContro technology. 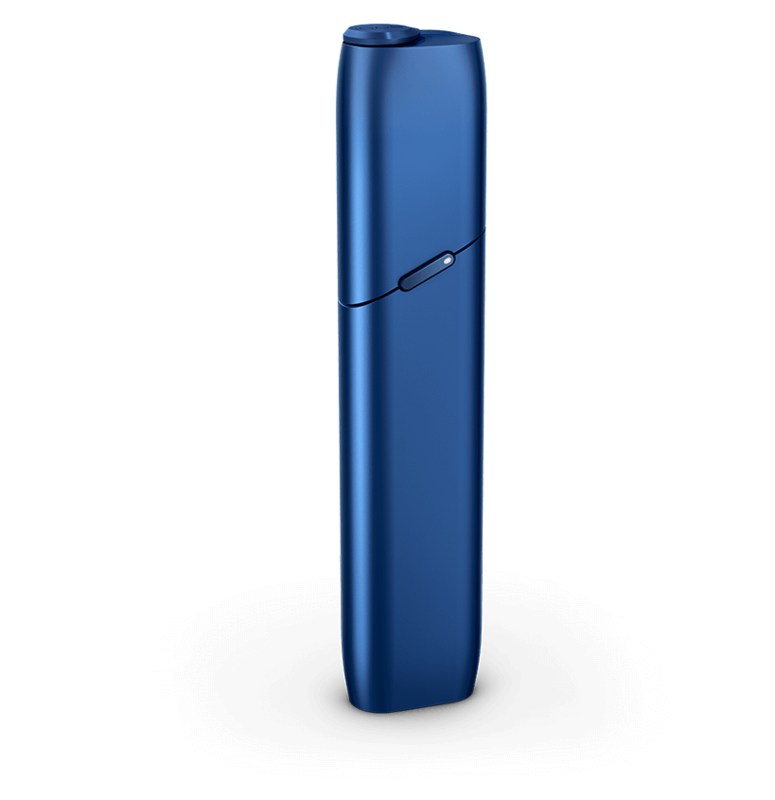 HeatControl Technology heats tobacco up to 350°C, instead of burning it - like cigarettes, giving you the true taste of real tobacco. 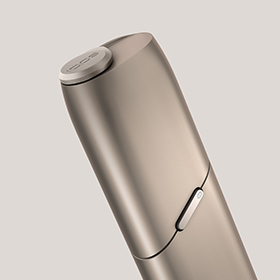 IQOS delivers the best when it comes to science and technology. Customize your IQOS to match your style or make a bold statement, dress it up in a variety of design combos. 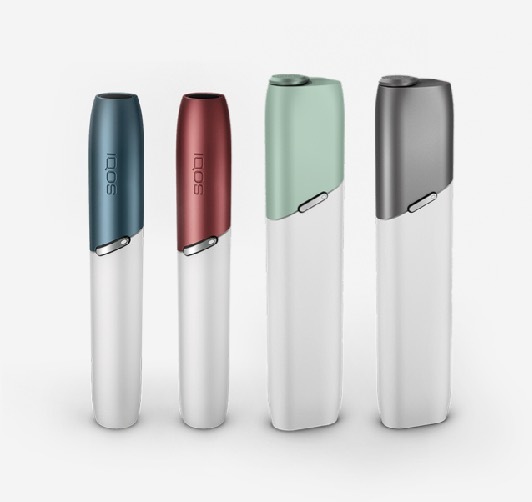 Whatever you choose, bring your true colors to your IQOS experience.